Officers investigating the death of a man in custody are following a “number of leads” after an early morning canvas of motorists a week on from the incident. 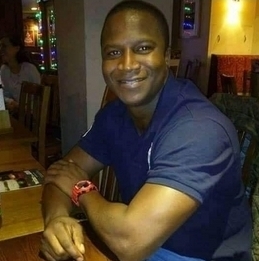 Investigators from the Police Investigations and Review Commissioner (Pirc) stopped dozens of cars and pedestrians near Sheku Ahmed Tejan Bayoh’s home in Kirkcaldy between 6.30am and 7.30am yesterday as they continue to probe the 32-year-old’s death. The witness canvassing was carried out to coincide with the exact time of the incident, one week on. Police were called to Mr Bayoh’s home in Hayfield Road early on May 3 and arrested him in relation to an incident there. He was detained but died in custody shortly afterwards. A female police officer had to be taken to hospital after being injured in the incident.